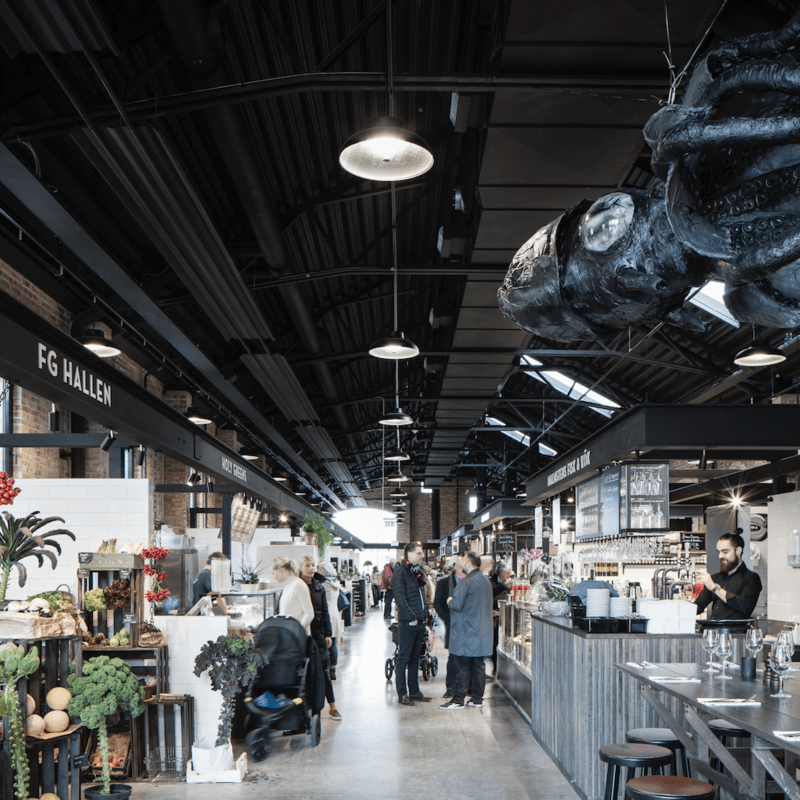 The old freight depot from 1898 was no more than a roofless shell when the developer decided to turn it into a market hall. 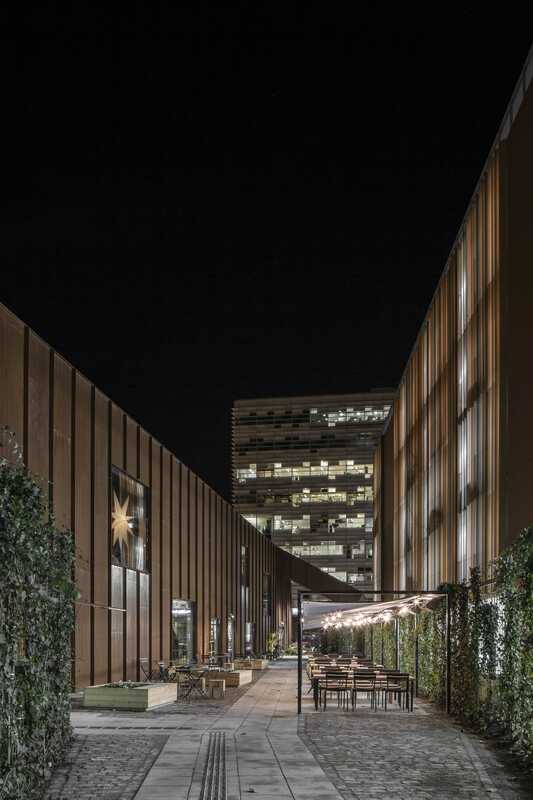 “The resulting building imitates the gable silhouette of the existing building. 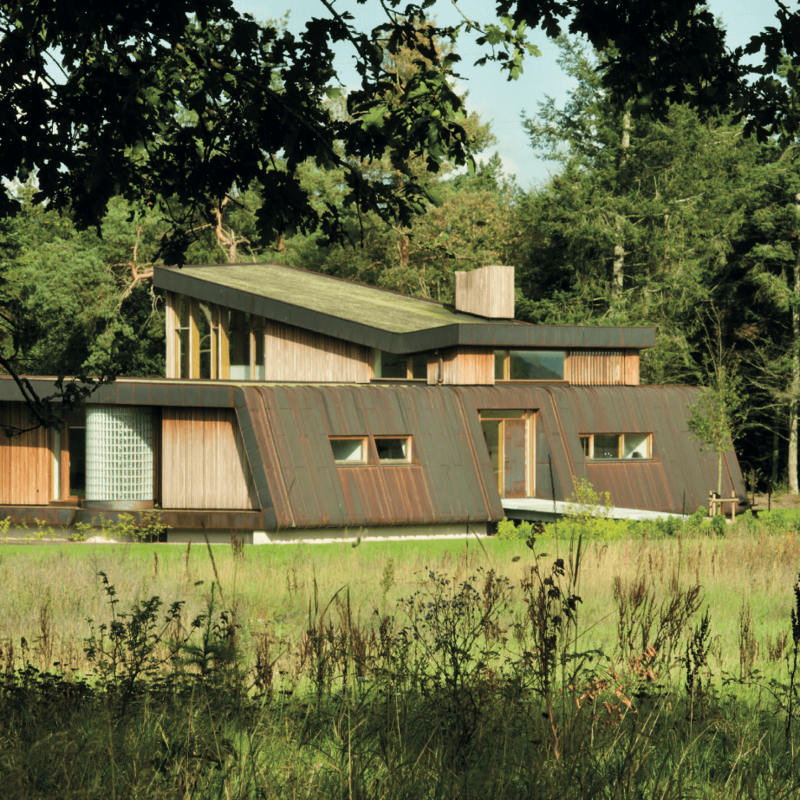 The new book is in the making and we look very much forward to see the final result. 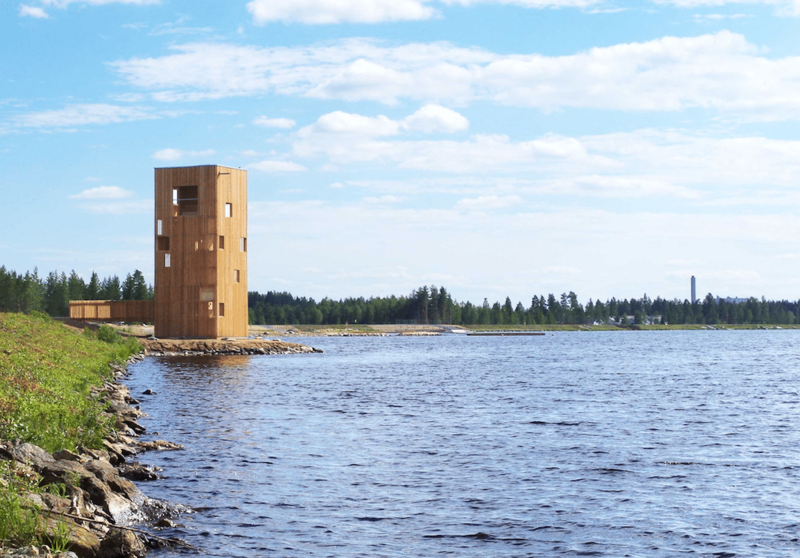 To enlighten the waiting is a glimpse of its content which include projects by Hermansson Hiller Lundberg, Sigge Architects, Holscher Nordberg Architecture and Planning and KPF Arkitekter to name a few. 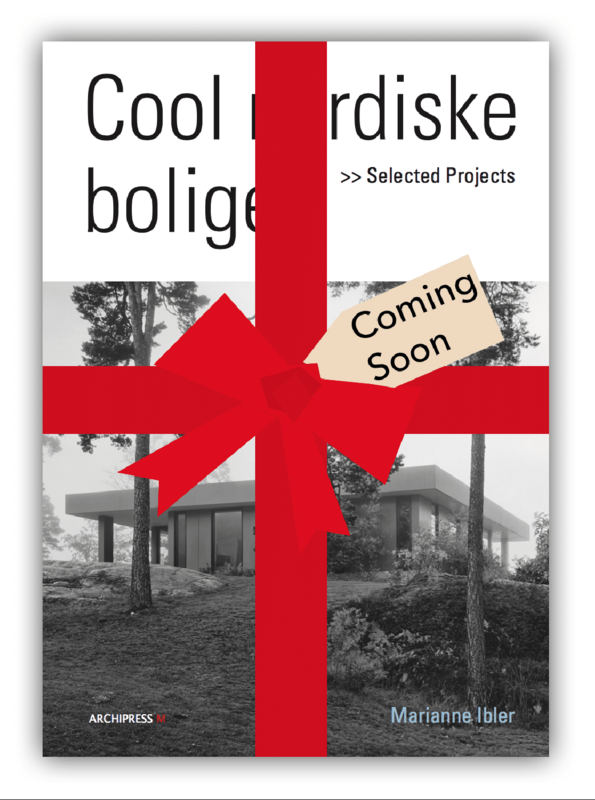 Only one month after the launching of our latest book News in Nordic Architecture we are ready to send a new book in print. 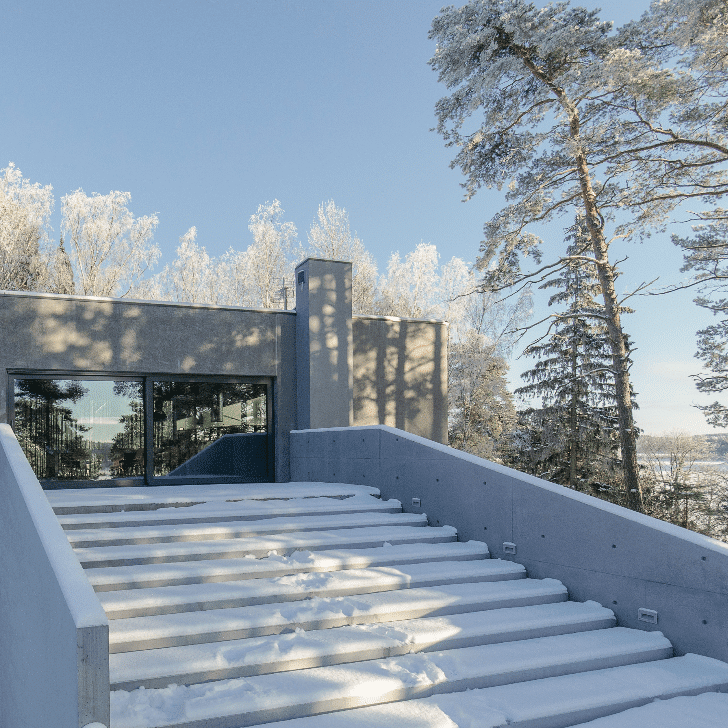 This book presents a special selection of Nordic, cool housing projects from our previous book series News in Nordic Architecture, A New Golden Age and Global Danish Architecture. 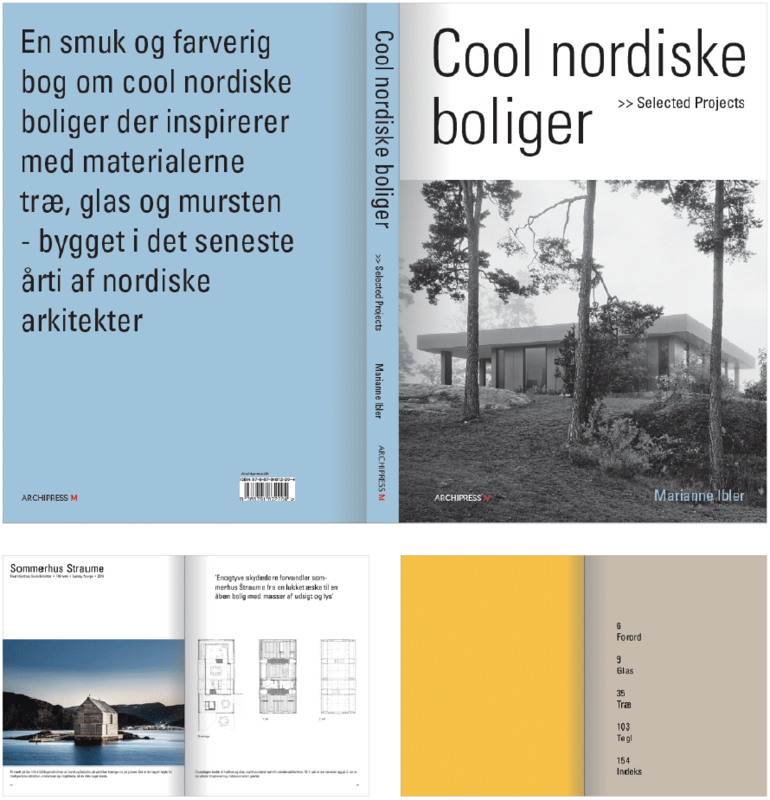 The new book Cool nordiske boliger is written in Danish and will arrive in the shops first week of December. 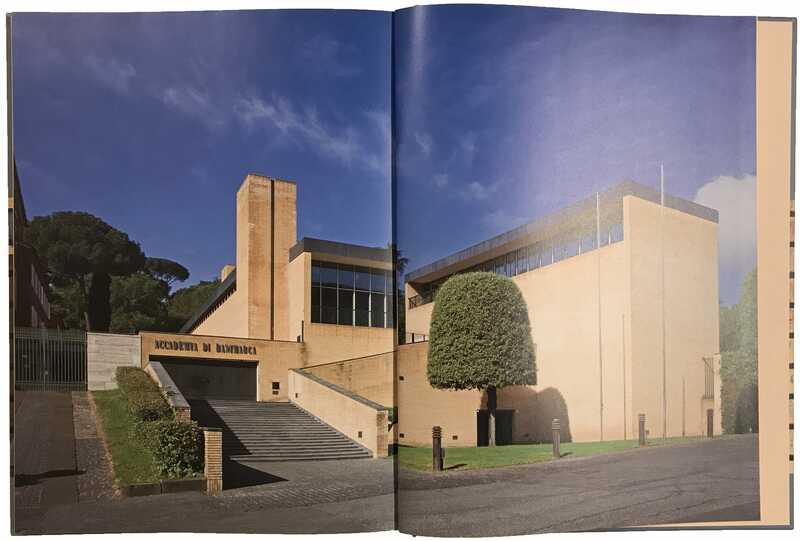 Last week HM Queen Margrethe visited the Danish Academy in Rome in occasion of the 50th anniversary of the building designed by the famous Danish architect Kay Fisker. 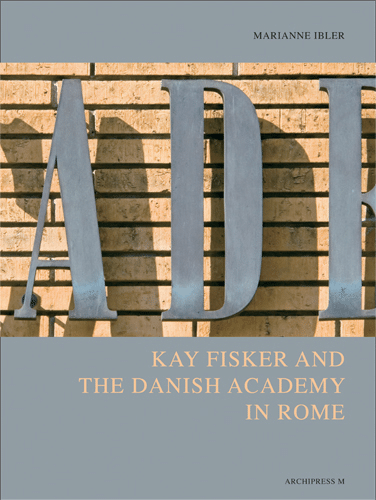 This gives flashbacks to 2006 where we in Archipress M published our first book ‘Kay Fisker and the Danish Academy in Rome‘ in occasion of the 50th anniversary of the establishment of the Danish Academy of Science and Fine Art in Rome. 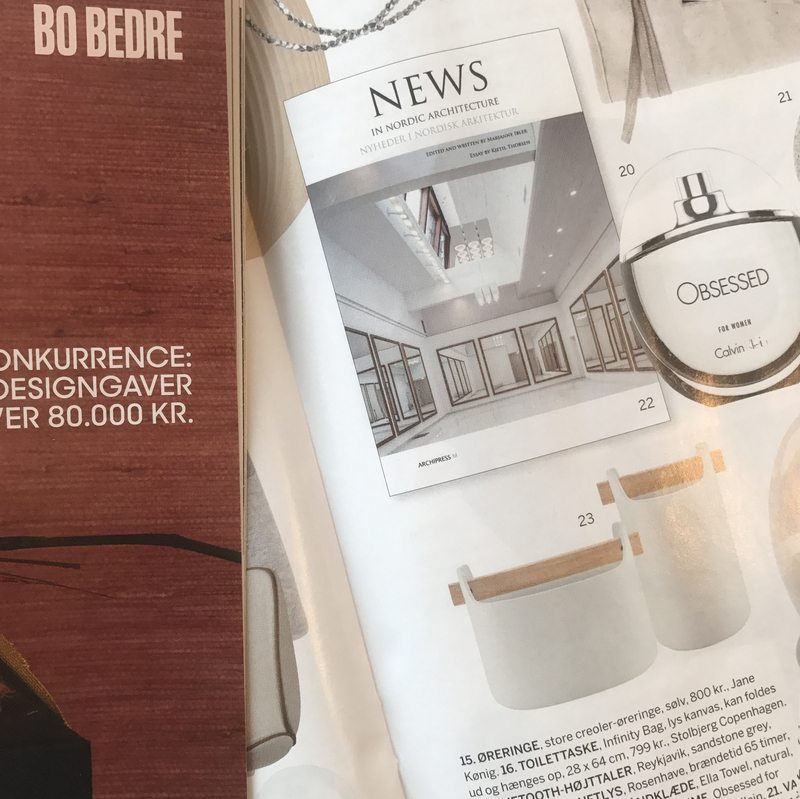 Archipress M is once again recommended in the Danish magazine, Bo Bedre. 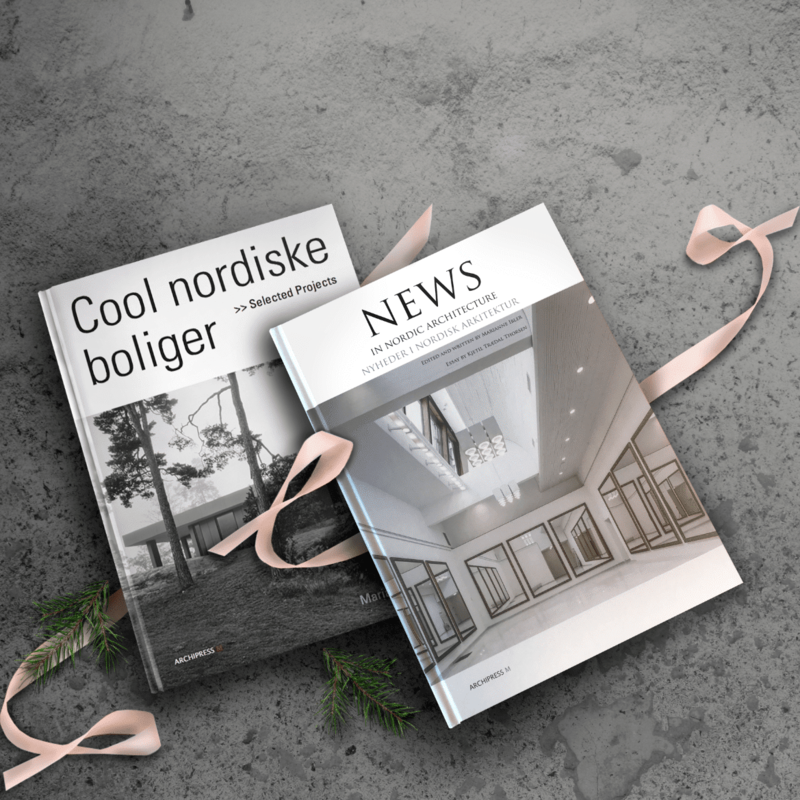 This Christmas with the new book, News in Nordic Architecture. 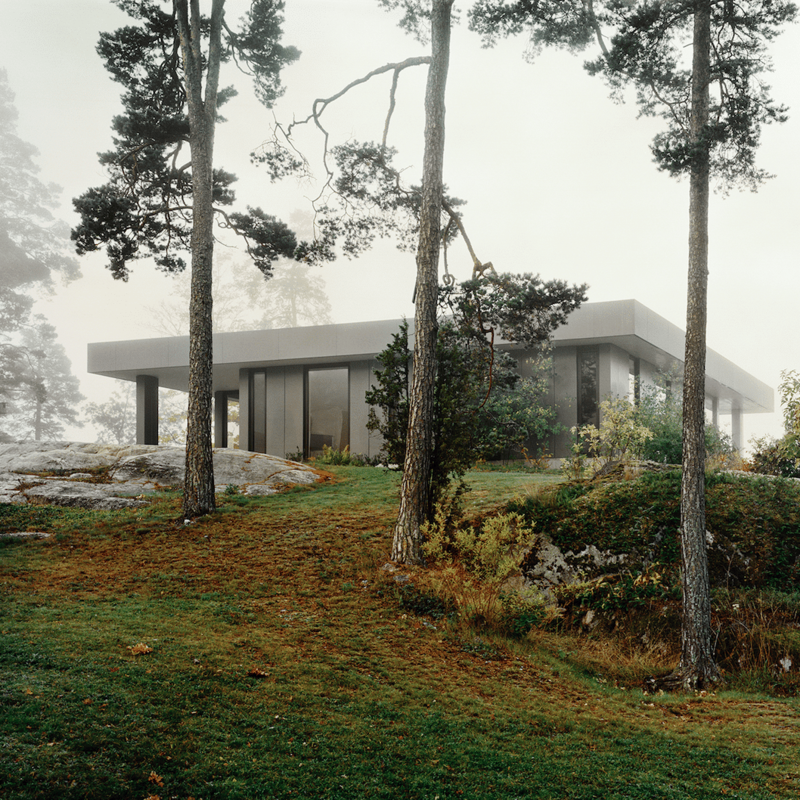 Finally our new book ‘News in Nordic Architecture’ is here and we are so happy with the result! Buy it this month and there will be a 20% discount. If you order more than one book the delivery within Denmark will be free of charge. A new weekend is coming up, and so is our new book! 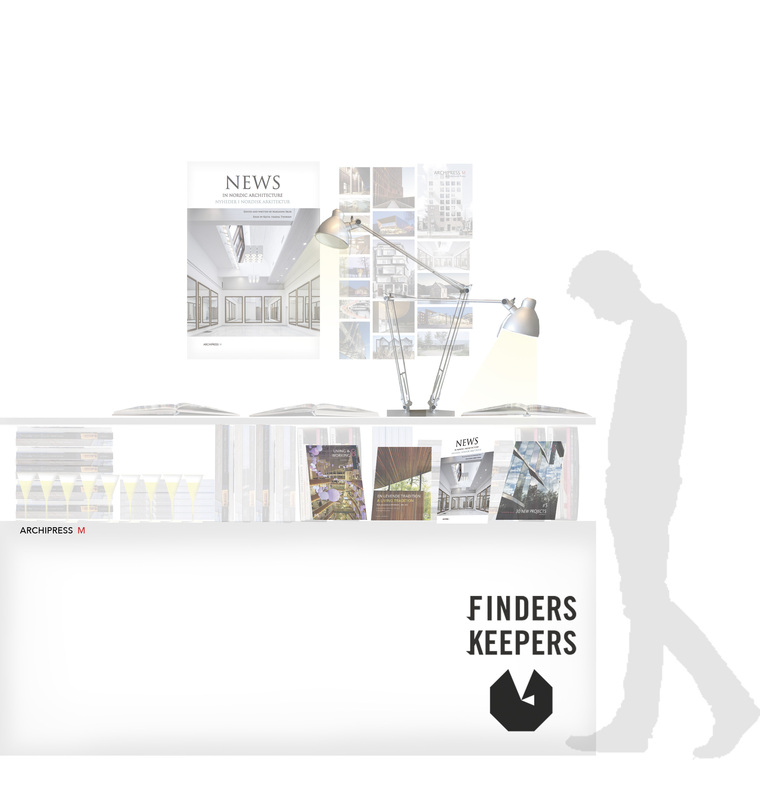 Don’t miss our publication, ‘News in Nordic Architecture’, this weekend at FindersKeepers! We offer 20% discount at book launch at the market.